his match this evening in Cleveland. Amateur Ashton Owens improved to 2-0 on his young career as the Hubbard High School graduate earned a split decision victory tonight in the 178-pound weight class. 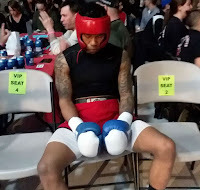 Owens, 23, who trains at Southside Boxing Club under trainer Vinny O'Neill, outworked his opponent, Bradon Liggett of Tri-County Boxing Club in Midvale, OH to take home the victory at the Battle of Lake Erie Shores at Villa Angela-St. Joseph High School in Cleveland. 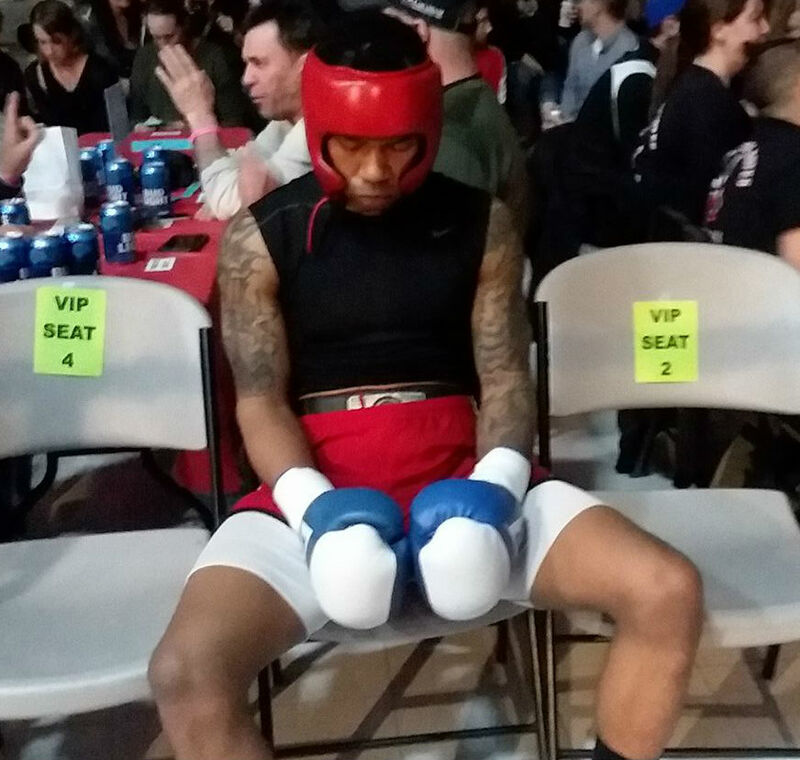 Tonight's event in Cleveland marked the first of eight straight weekends of bouts for fighters from the amateur stable who train under O'Neill at Southside Boxing Club.